270 pages | 27 B/W Illus. The skills, knowledge and understanding of the subjects involved in STEM (Science, Technology, Engineering and Mathematics) are vital for all young people in an increasingly science- and technology-driven society. This book looks at the purpose and pedagogy of STEM teaching and explores the ways in which STEM subjects can interact in the curriculum to enhance student understanding, achievement and motivation. By reaching outside their own classroom, teachers can collaborate across subjects to enrich learning and help students relate school science, technology and maths to the wider world. looks to ways schools can manage and sustain STEM approaches in the long-term. 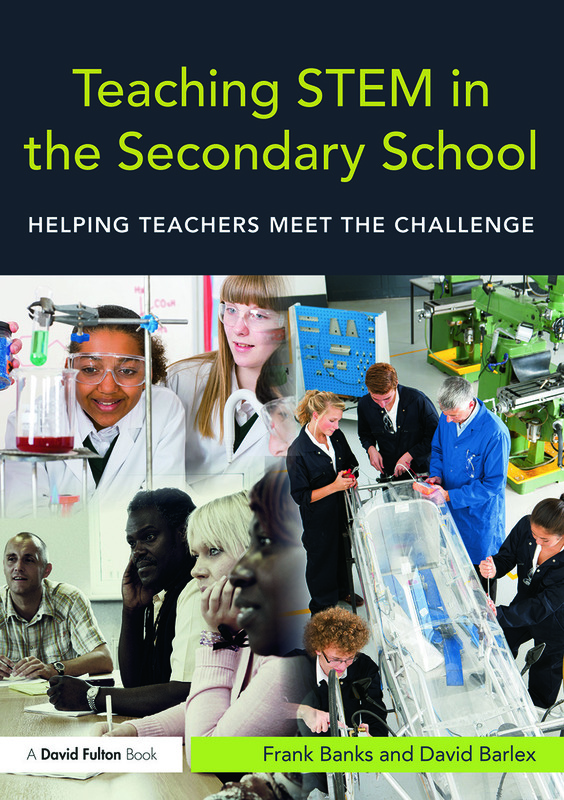 This timely new text is essential reading for trainee and practising teachers who wish to make the learning of Science, Technology, Engineering and Mathematics an interesting, motivating and exciting experience for their students. Frank Banks is Emeritus Professor of Teacher Education at The Open University. David Barlex was formerly Senior Lecturer in Education at Brunel University and directed the Nuffield Design & Technology Projects.